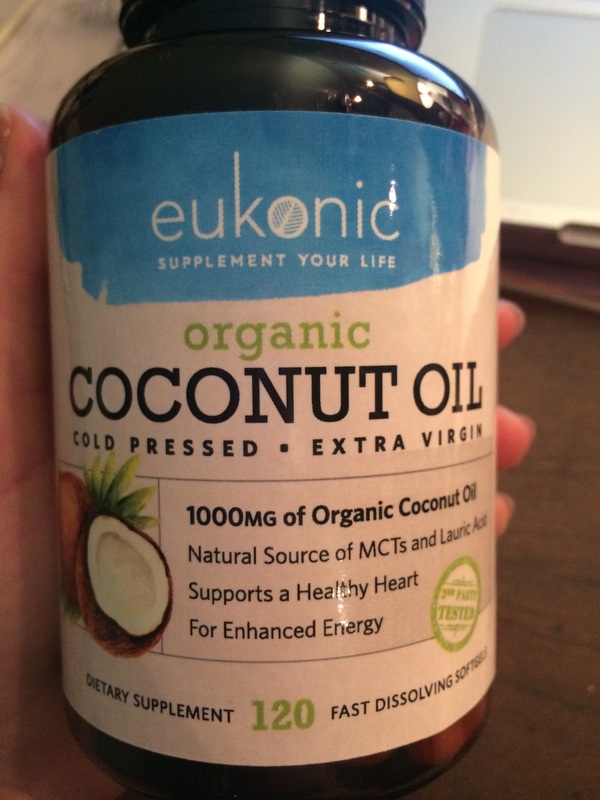 The nice folks over at Eukonic sent me their Organic Cold Pressed Extra Virgin Coconut Oil supplement to give a try. According to the website, this supplement “Supports healthy cholesterol levels and weight loss By delivering the highest percentage of Medium Chain Fatty Acids (MCTs) and Lauric Acid [and] supports heart health”. I am at an average weight, five foot 1 around 110 lbs. 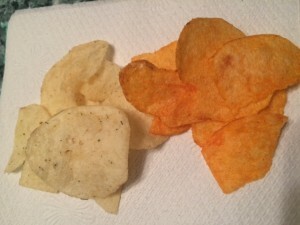 My cholesterol levels are a tad high but in healthy ranges. I have days where I have good energy and days where I am definitely tired. I weight train a lot, as well as work and am a student. I am a good candidate for this supplement, so I gave it a try. 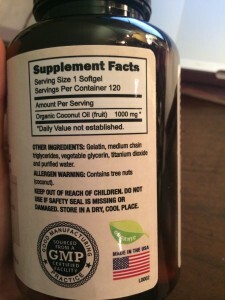 One bottle is roughly $14.95, with 120 softgels per bottle. 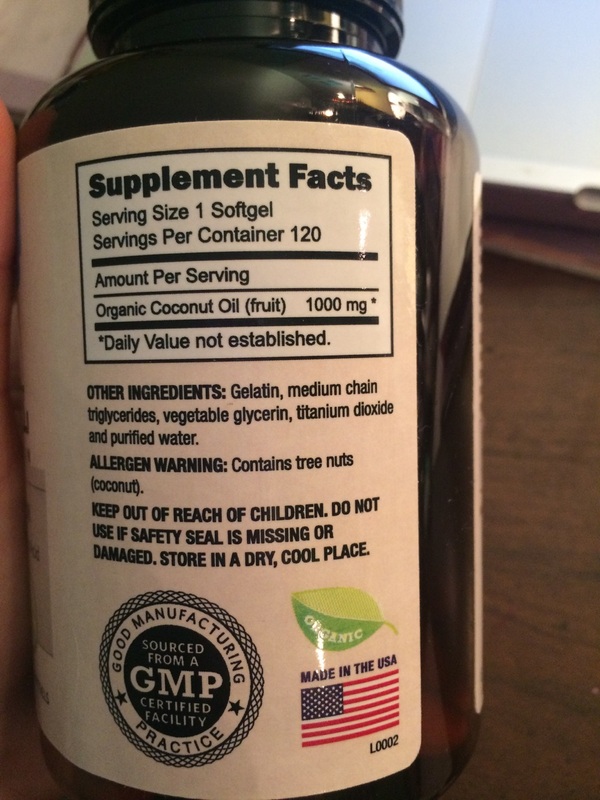 There is 1000mg of Organic Coconut Oil per softball. You are instructed to take 1-2 daily, with a meal. They are easy to swallow and squishy. You can smell the coconut aroma once you open the jar. 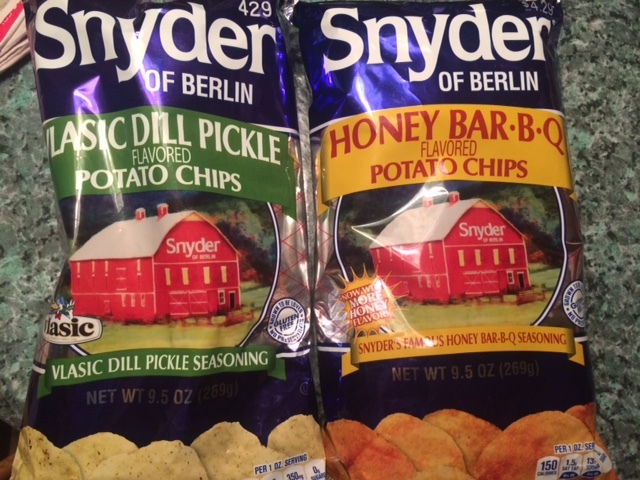 I have a sensitive stomach, and I do recommend eating these with food as I got mild upset stomach (I had it before a meal). 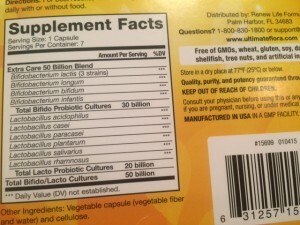 The first week, I had some gas and bloating from this supplement. 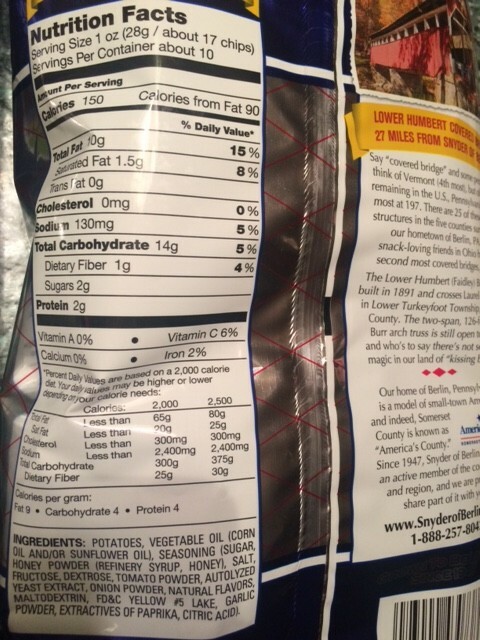 I couldn’t figure out why at first, because I literally eat the same things every day, and the only new thing introduced into my diet was these pills. That subsided within a week, but if I forgot to take it for a day or two, mild bloating would come back. My energy levels were about the same, but I definitely felt I got better workouts toward the second week of taking them. This may or may not have been from the supplement. My weight actually did drop, and my appetite was lessened. Again, school just started with work, so TO BE FAIR, I cannot say that this was caused by the supplement, but it could have been possibly correlated. Remember, correlation, not causation without definitive proof. However, the entire time on the pill my appetite is lower, and I dropped about 2 lbs, which is a decent amount for someone of my size. I have not had my cholesterol levels checked, but I can report back once blood work is taken. 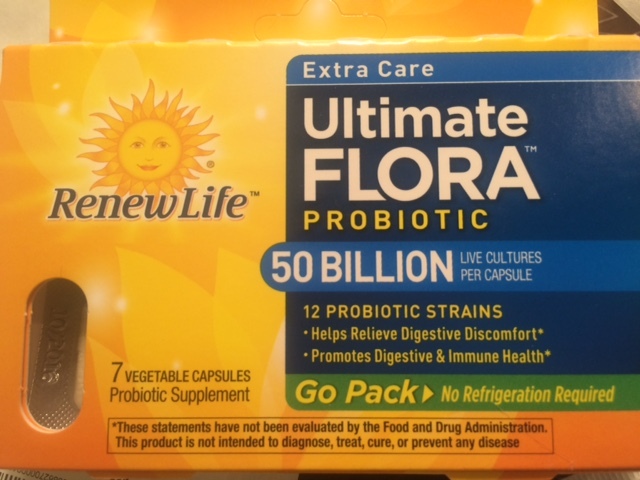 RenewLife Ultimate Flora Probiotic + Giveaway! I am a huge fan of probiotics! Not only do I eat yogurt daily for the good bacteria for healthy digestion, I try to take a probiotic daily to help with my stomach issues. 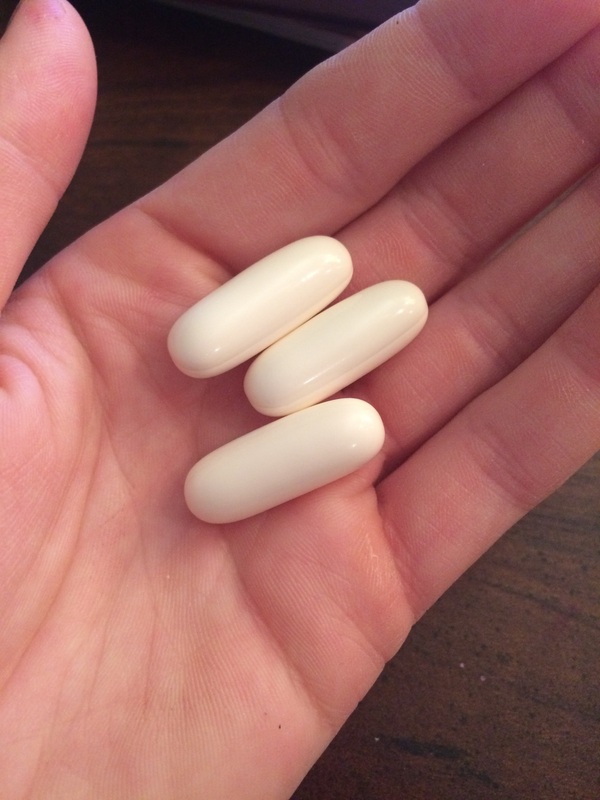 I have a very sensitive stomach and get nauseous and bloated easily, and I find I feel best when I take a probiotic. I had definitely tried some probiotics in the past that were a total waste of money. These products are not cheap, and if it doesn’t help, then it’s such a let down! I got to try a 10 day sample of RenewLife Ultimate Flora Probiotic. 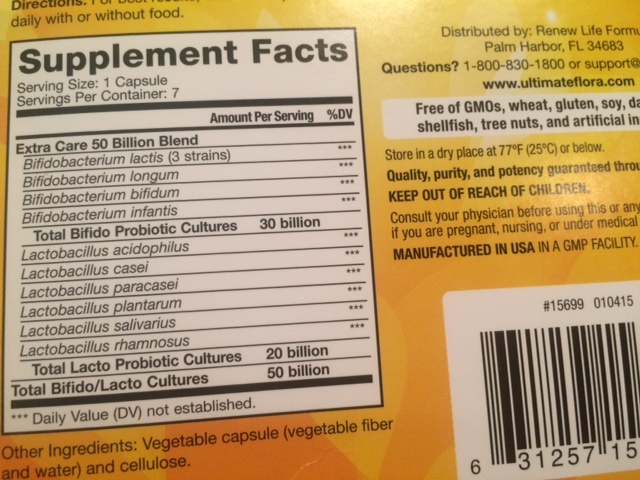 There are 12 probiotic strains in each pill, with 50 BILLION live cultures in one teeny capsule!! They are Gluten free, GMO free, dairy free, egg free, shellfish free, wheat free and tree nut free. They do not require refrigeration, just to be stored at a cool place. I took one of these capsules before breakfast each morning. The first day I felt about the same. The second morning I woke up and felt not as bloated, and had an elevated mood. Possible to be coincidence for the mood, but I will not lie I had a hectic morning and still felt pretty good that day. As the 10 days progressed, I literally fell in love with this probiotic. I felt way less bloated, and I was even on my PMS week where the bloat is freaking awful. I was regulated, my nausea was reduced, I felt lighter and indeed a little more energetic. I had zero problems with this probiotic. As with any new supplement, there can sometimes be bloating or weird side effects if you just start, but I had none. I really enjoyed it! NOW you can get a chance to try a 10 day sample! Open to US only. Giveaway closes September 15th 2016, 12 pm. Comment below saying if you are currently on a probiotic or not, and if it has helped you. I was given this product to try for free from the company. 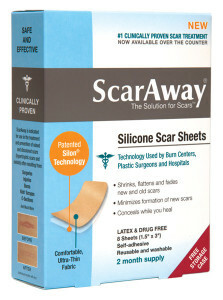 So I was given a box (2 month supply) of ScarAway Silicone Scar Sheets to try out. 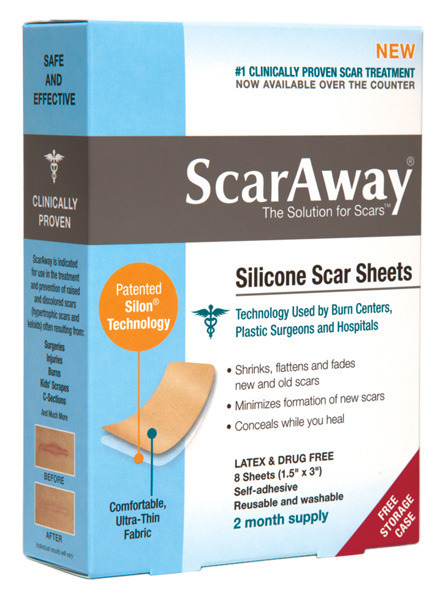 These are drug free and latex free, and helps to minimize the appearance and/or discomfort of scars. These patches were used on a stretch mark that extended from the chest area to deltoid region. This is a common stretch mark in males who weight train or put on weight quickly. The stretch marks were there for a few years, so I was not expecting miracles, but was eager to see the results. The patch was worn a minimum of 4-5 nights a week, roughly 10-12 hours a day. Each patch can be worn for 1 week, and then placed in the provided storage case. The box advises 12 hours, 7 days a week. It was worn while sleeping/before bed rather than during the day since it was in a visible area. It was worn for approximately 1 1/2-2 months. The patch was comfortable, flexible, and non irritating. It stuck well and peeled off easily.It did fall off a few times in the middle of the night, so that is definitely a caveat to using it while sleeping. The scar began to soften by week two. The end results were not miraculous, but definitely noticeable. 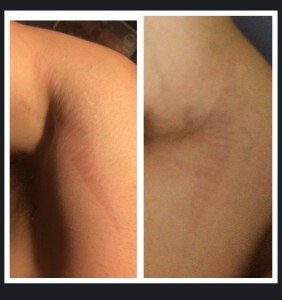 The stretch mark was lightened, and felt smoother and like there was less scar tissue to the touch. I believe it one rigorously follows the directions for the box, better results may have been achieved. Life gets in the way…a few nights the patch was forgotten to be put on/ fell asleep before patch could be put on. This then resulted in wearing the patch during the day, which disrupted the cycle a bit. Overall, a good product. A solid 3 1/2 stars. Somewhere in-between there. I would like to see it on more of a traditional scar versus a stretch mark in the future. I also think it would work better on “fresher” scars, or immediately post injury (once healed, of course).